Trial the latest in hearing aid technology for free in your home. 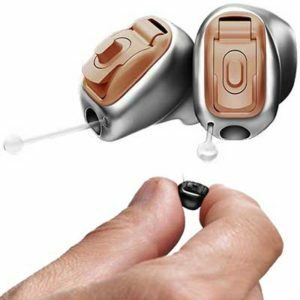 Thanks to a miniaturised technology, the latest generation of hearing aids are almost invisible, as the most effective and discreet hearing solutions in any situation. 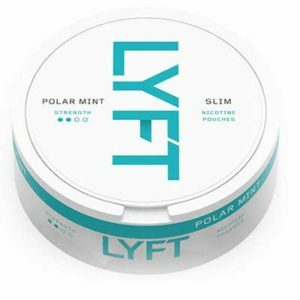 Lyft are giving away free mint flavoured Nicotine Pouches. LYFT is an innovative white oral nicotine pouch, offering adult smokers and nicotine consumers an exciting, convenient and potentially reduced risk way to consume nicotine on the go. Are you ready to turn your life around? 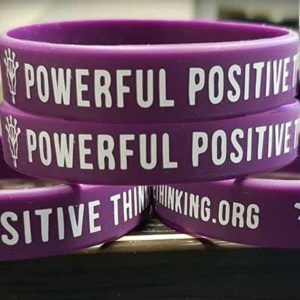 Are you ready to lose those negative thoughts and actions that hold you back? Today’s freebie is a real catch! 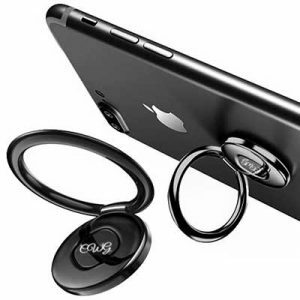 You can get a free phone ring holder or cell phone cases by simply filling up a form. This offer is still available in case you missed this before! 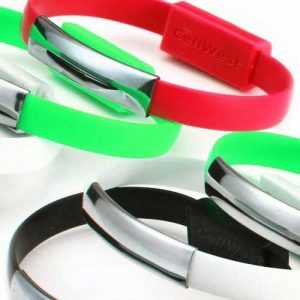 This stylish bracelet is ideal for you.